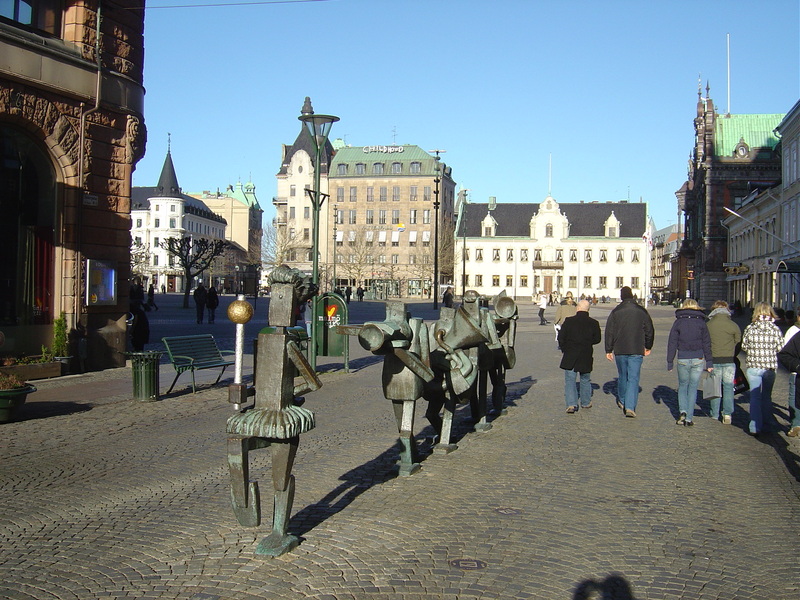 Stortorget in Malmo. The shopping here is fantastic. HD Wallpaper and background images in the Sweden club tagged: stortorget shopping sweden scandinavia image sverige skane malmo travel tourism. This Sweden wallpaper contains 거리, 도시 현장, 도시의 설정, 도시 장면, 도시 설정, 도시 거리, 도시 장면 설정, 비즈니스 지구, 다운 타운, 도심지, 갈색 사암, and 사암. There might also be 크레믈린 궁전, 크렘린, 맨션, 맨션 하우스, 목사관, 홀, 거주, 저택, manse, 레지던스, 저택 집, 목사 관, 레 지 던스, and portcullis.